Government agency the Taiwan Railway Authority has placed a 909.8 billion won (around $850 million) order with Hyundai Rotem for 52 EMUs. 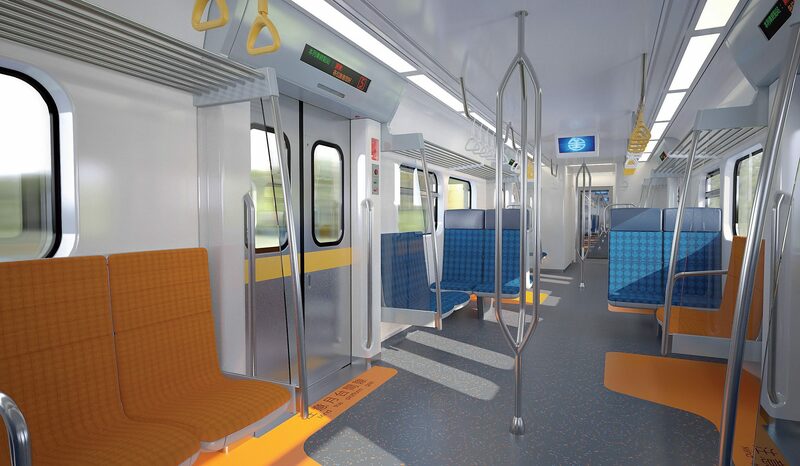 The 10-car trainsets will be produced at the rolling stock manufacturer’s Changwon facilities, South Korea, and are scheduled to be delivered by 2024. They will have a maximum speed of 130km/h and feature Hyundai Rotem’s train control and monitoring system, USB ports and air conditioning. According to the train maker, this is the largest ever rail car order from the Taiwanese market. Previous articleWhat next for bi-mode trains?